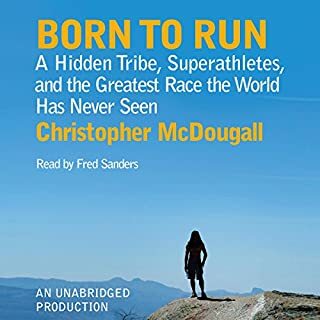 As some one who has run only a few 10K runs and suffered in the process I found this captivating story a real beauty and inspiration. I feel like running a marathon after listening to this. 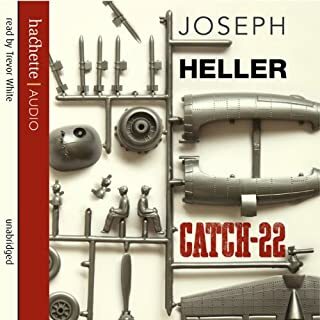 Extremely well written and very interesting with an excellent narrating, this was a a great surprise and a full joy. Recommended not only for runners but for nature lovers and adventurers of all kinds. 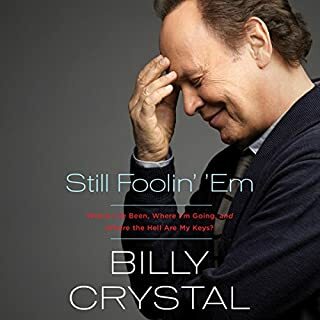 I laughed, I cried, and I loved the way Billy Crystal tells his story and talks about life, death, family, his successful career and the many great friends he has made (many of them his idols). Witty, funny and exciting it is an inside look into the life of one of the greatest entertainers and comedians in America today. Fantastic. 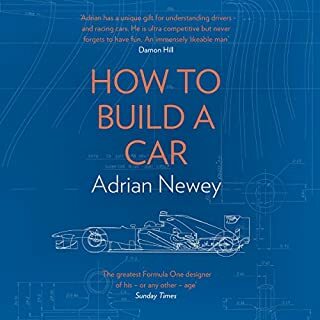 Superbly written and excellently narrated. Highly recommended for any technology and hi tech enthusiast. 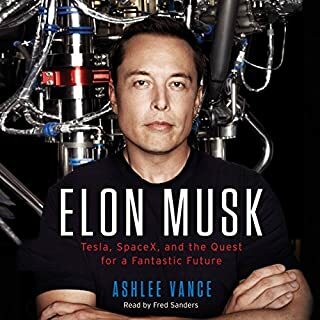 A very good insight into Musk's world and his life dreams and achievements.